Katherine Zarate Dulany, Esq. AWI-CH is an experienced and responsive employment lawyer who offers practical employment advice, counseling, and training to employers seeking to minimize litigation exposure and comply with California employment laws. She is also a skilled litigator and has a track record of resolving disputes strategically and efficiently, and she defends employers as employment-related disputes arise. Katherine also represents executives and professionals on a case-by-case basis and believes that a mixed practice provides an enriched perspective beneficial to all clients.  Katherine also conducts neutral workplace investigations in response to complaints of discrimination, harassment, retaliation, and other workplace misconduct or violations. She is an Association of Workplace Investigators (“AWI”) Certificate Holder, a distinction earned following an intensive training program provided by the AWI.